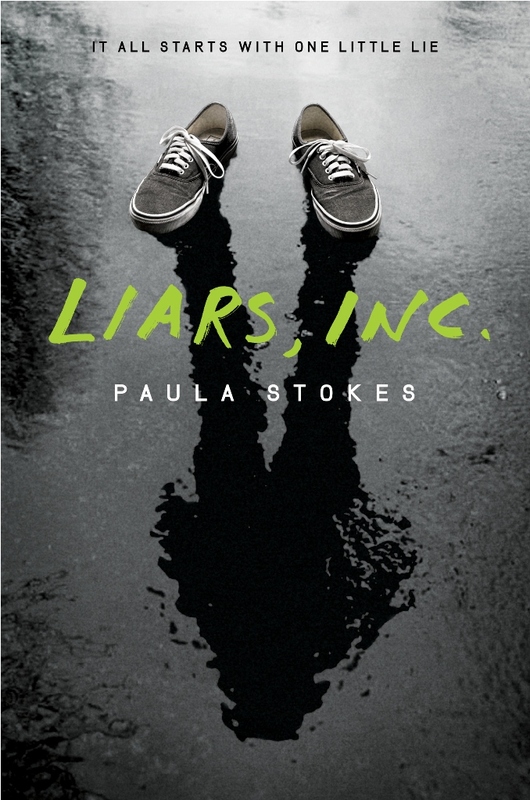 Author Paula Stokes: Free Skype visits for librarians and educators! 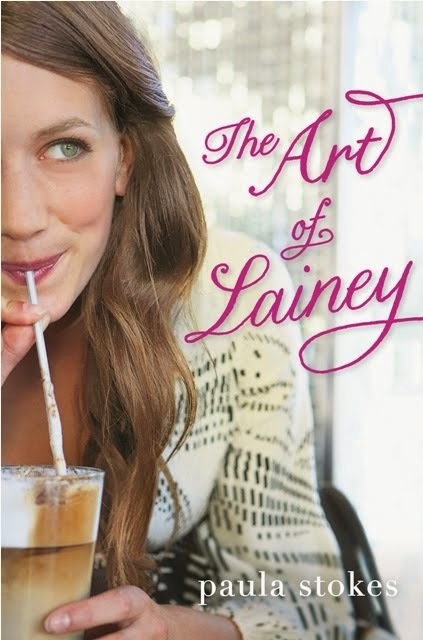 Free Skype visits for librarians and educators! 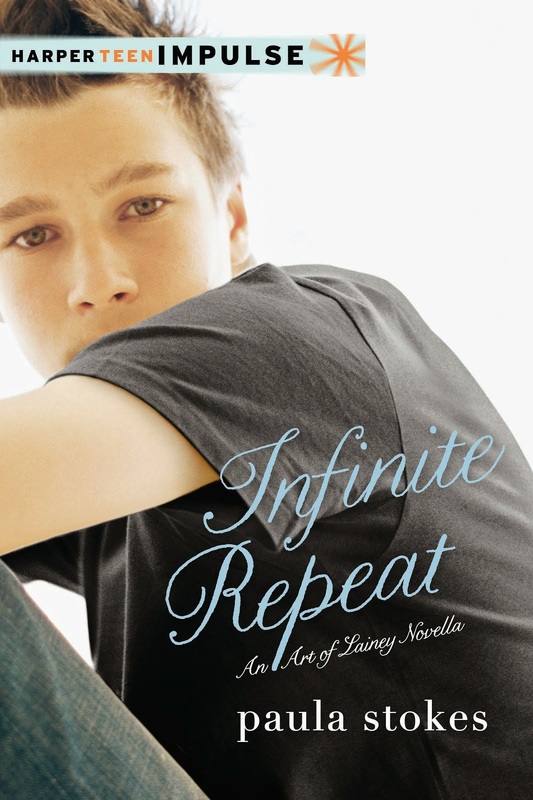 In an effort to broaden my literary community and interact with awesome YA readers, I’m giving away free thirty-minute Skype visits for classrooms and book clubs all throughout April, May, and June. Slots are limited, so if you’re interested in booking a session, please contact me directly at pstokesbooks [at] gmail [dot] com by May 1, 2017. 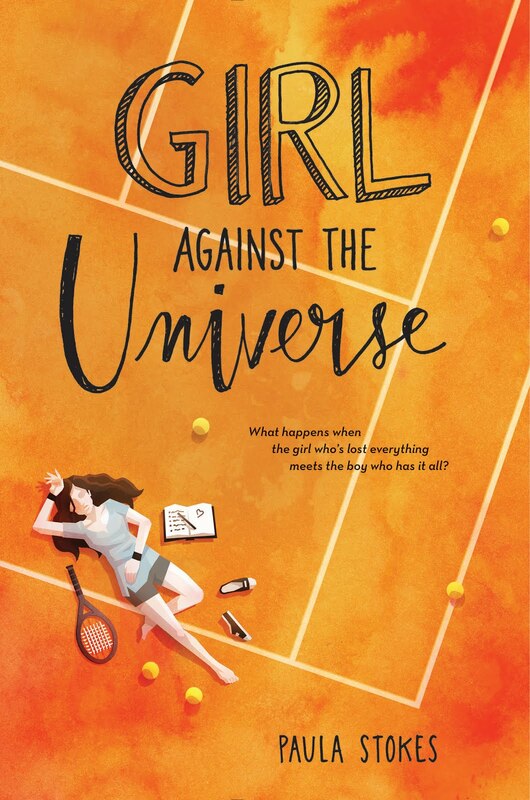 Skype sessions will include a short introduction of me and my recent novels, a ten-minute presentation on either Girl Against the Universe or Vicarious, and fifteen minutes for students to ask questions about the novel being discussed, or about writing and publishing in general. An optional discussion guide is provided. 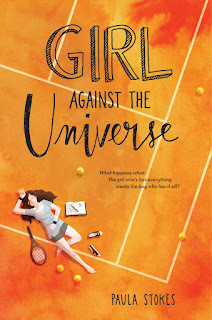 Girl Against theUniverse is a mental health story that presents therapy in a positive light and ends on a hopeful but still realistic note. 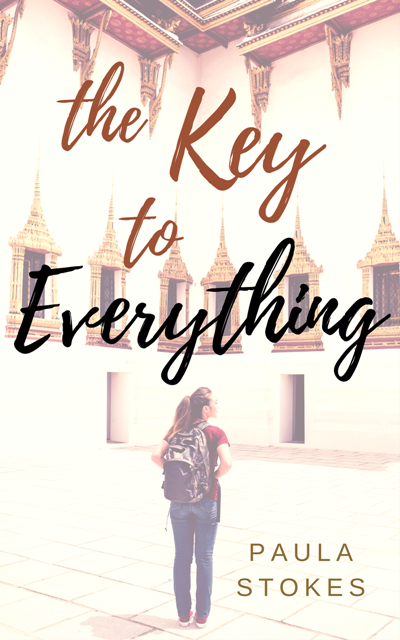 VOYA called it “a satisfying and breezy book with likeable characters working through trauma to move to better, healthier places in their lives.” This story would be ideal for middle school or high school students looking for a funny and uplifting read about overcoming survivor’s guilt with the help of family, friends, and a supportive therapist. 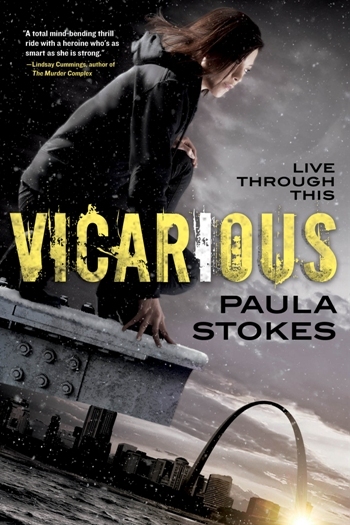 Vicarious was called “completely captivating for any audience” by VOYA in a Perfect Ten review and would be great for high school students who would enjoy reading about a diverse cast of characters thrown into a high-action, twisty mystery, where everyone is in danger and no one can be trusted. "Reading Vicarious is like tiptoeing across a field of landmines. Blindfolded. Stokes delivers enough adrenaline to make readers beg for mercy." Please contact me via email if you'd like to book a Skype session or if you have specific questions about the books or this offer.